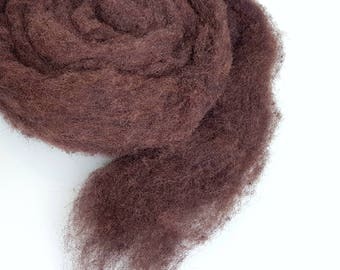 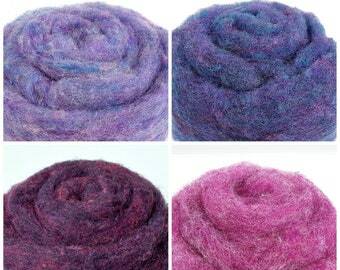 Set of 4 colors of carded wool roving in shades of pink and burgundy. 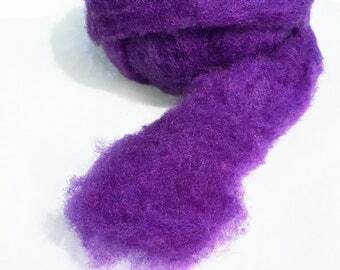 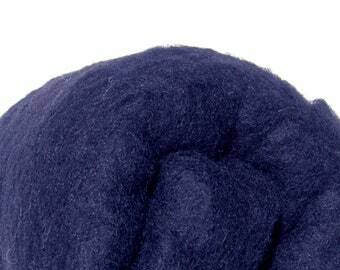 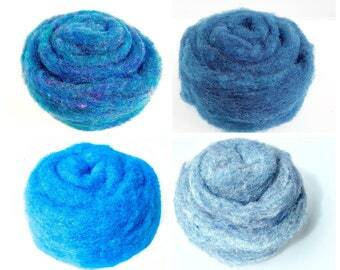 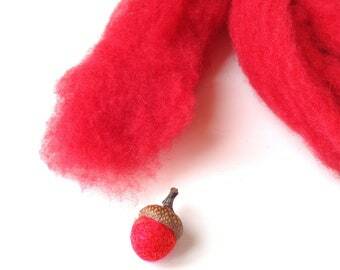 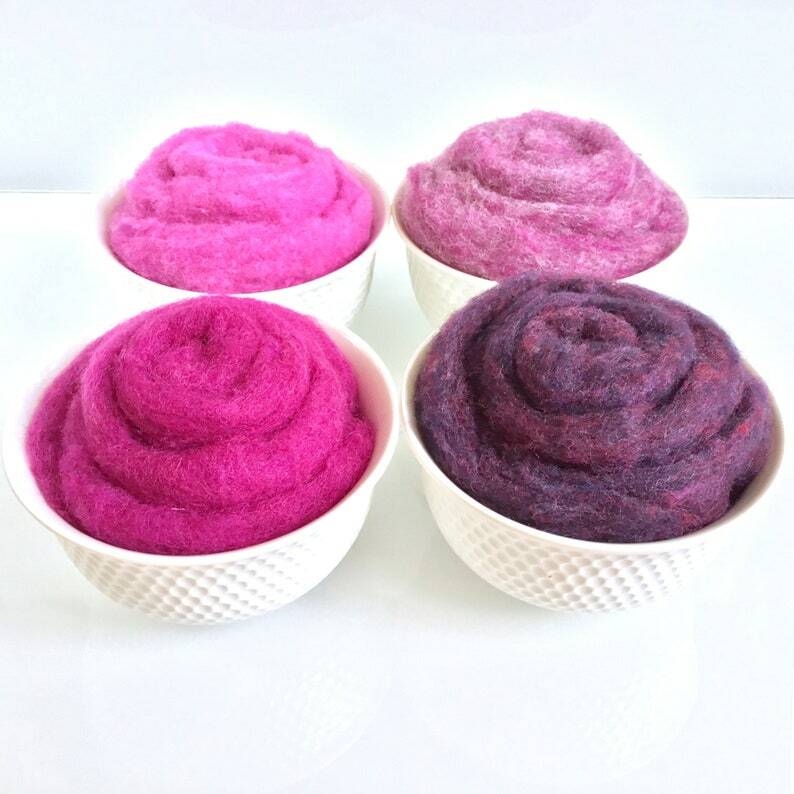 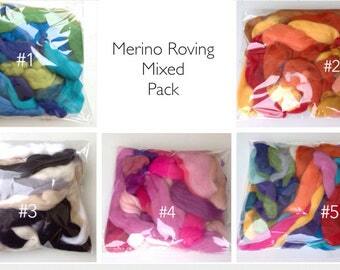 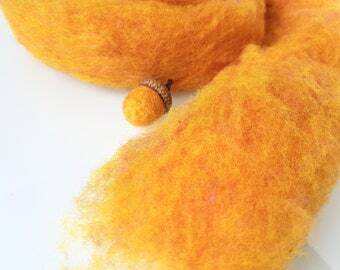 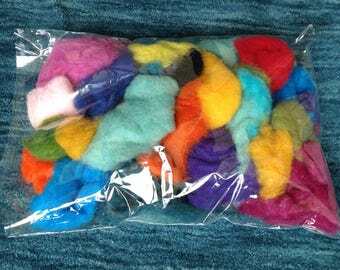 These rovings are made using dorset wool, a wool with medium fibre thickness and good durability. 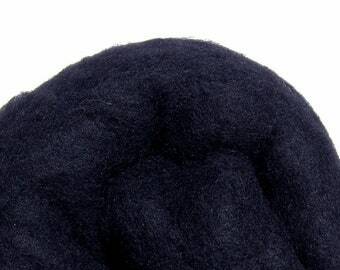 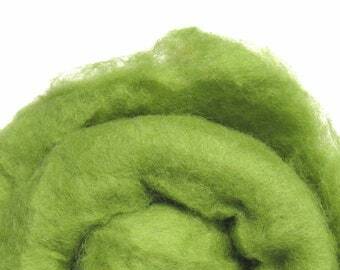 Rovings are thick, continuous cords of carded wool for use in felt making and hand-spinning. 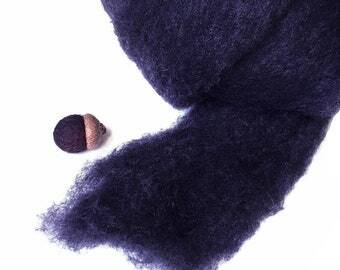 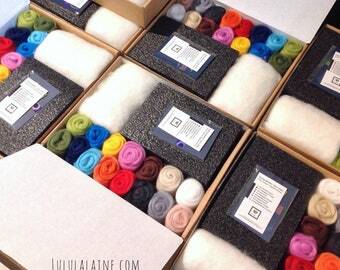 -120 grams (4.25 oz): 30 gr per color.